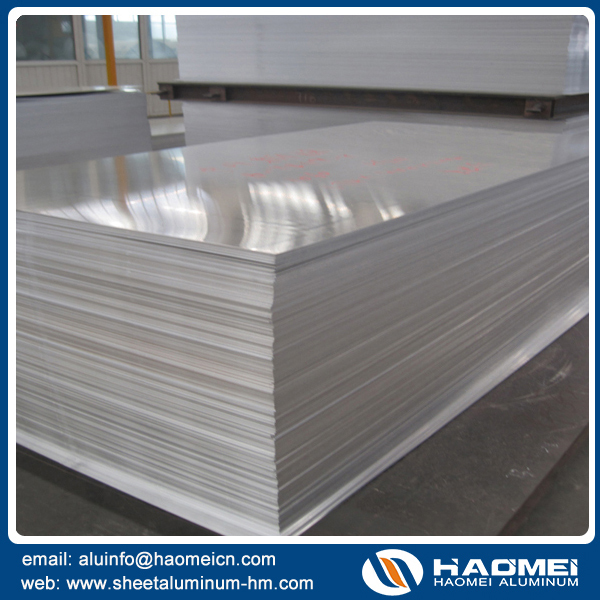 Sheet aluminum is defined as cold-rolled material over 0.2mm thick but not exceeding 6mm thick. The wide range of alloys available can be broadly split into two groups, the work hardening alloys and the heat treatable alloys. It is important to advise your supplier if you intend to spin, draw or anodise the product. 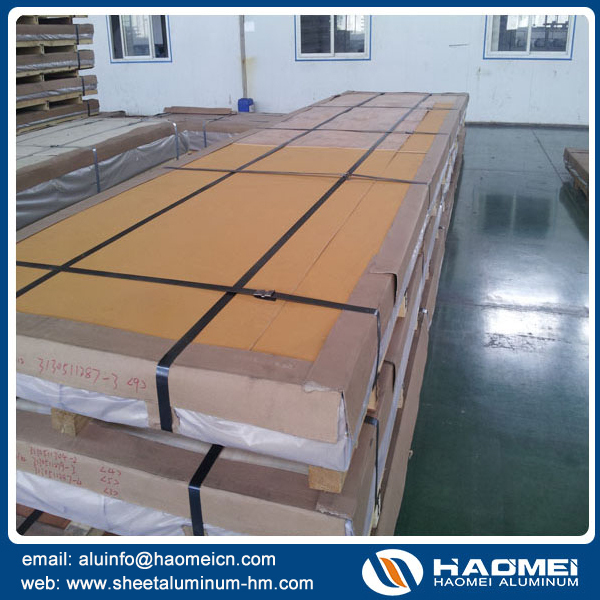 The strongest of the aluminum alloys are those that gain strength by special heat-treatment process. The alloys are identified by the suffix ‘T’ plus the addition of digits denoting variation of heat-treatment.